After filling in for bassist Josh Werner for about a month tour with Matisyahu, I found myself joining the band a couple years later in about 2007. Matis’ vision for this era was stretching songs and seeing where they could go. We explored these ideas and concepts during rehearsals and ended up taking that energy on the road. We were still playing the songs from his previous records in addition to some new stuff that was about to be released, but we approached the music with an organic and a very fresh aesthetic that was exciting to Matis and the band as well. During a long tour, a recording session was scheduled in Louisville, Kentucky, and the idea was to capture that energy. It was engineered by John Siket and his assistant at the time Steve Wall. 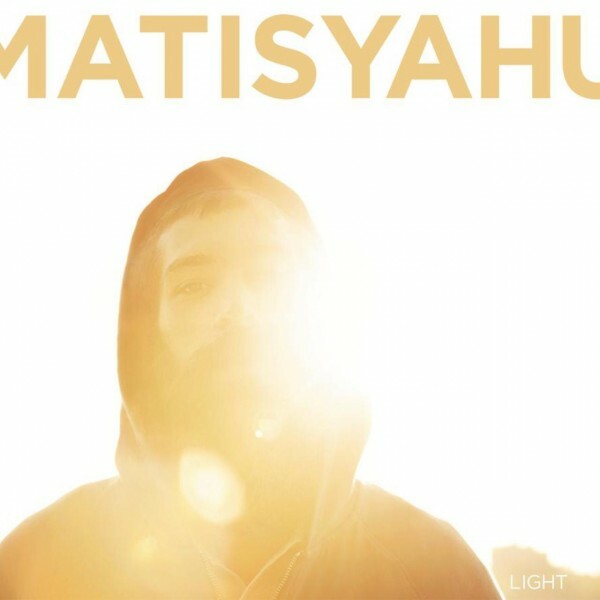 It came out in 2009 along with Matisyahu’s third album, ‘Light’, which was released by Epic. The Louisville Light Sessions were also released on Itunes as bonus tracks from ‘Light’.